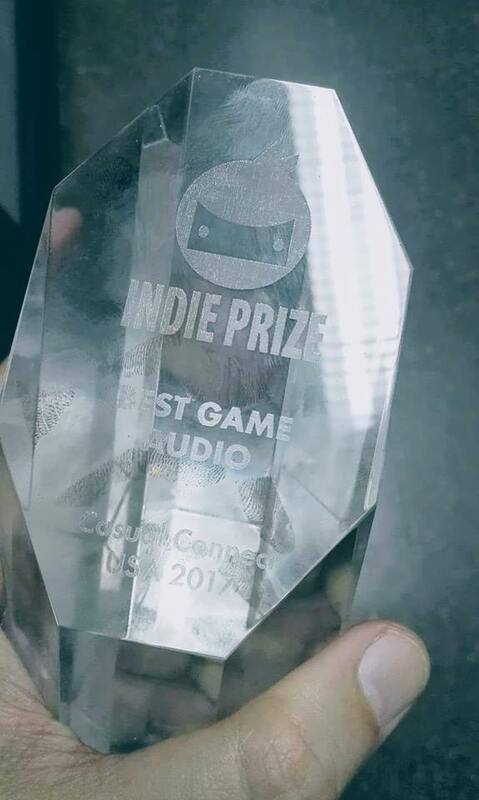 We are glad to announce that we received Indie Prize BEST GAME AUDIO at the Casual Connect USA 2017 for the sound design of the MOBA game Fhacktions by Posibillian Tech. Sudsonic is a sound design company with studios based in Buenos Aires & Barcelona and with more than 10 years of international experience. 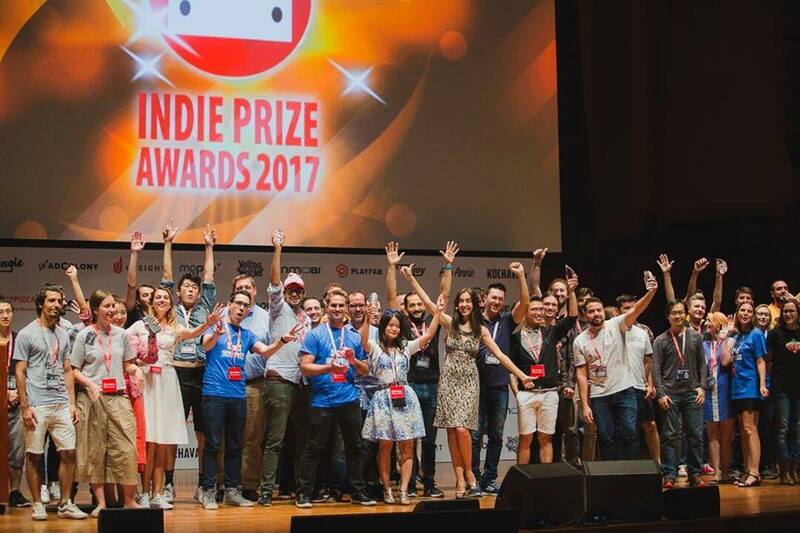 We create soundtracks for films, VR & video games. We offer original soundtracks, sound design, audio post-production and full music composition services. Our team of composers and producers has worked with a broad range of global clients and has consistently won international awards. Our philosophy is to assist our clients in finding the best musical ideas to fit their creative endeavors. We have found that spending extra time in the pre-production process is just as significant as the actual music production itself. Interpreting a brief, understanding scripts and collaborating with agency creatives and producers are our main objectives. Ogilvy, Quorum, Publicis, McCann Erickson, Grey, BBDO, Walter Thompson, Young & Rubicam, Leo Burnett, M & C Saatchi, DDB, Circus Lima, and the list go on.